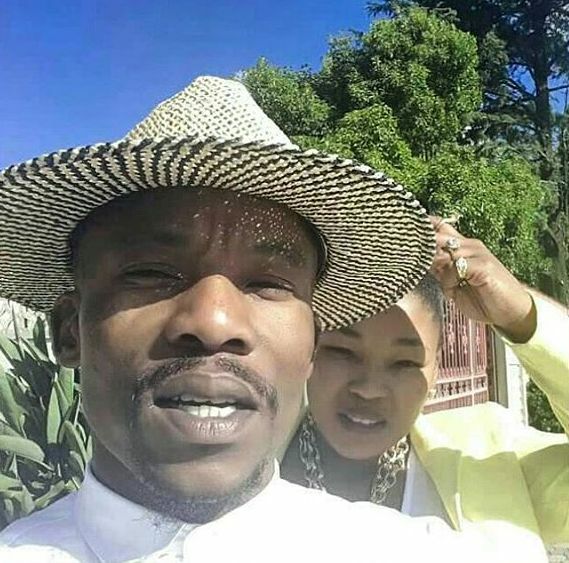 Rhythm City’s Suffocate, real name Mduduzi Mabaso and wife Fatima's chemistry is our subject of envy today. A great combination at home and on social media, we could not help but fall in love with a few of their looks on Instagram. They definitely make us want to set #RelationshipGoals such as theirs. Mdu has been nominated for Best Achievement By Lead Actor in For Love and Broken Bones in the 2016 edition of The South African Film and Television Awards. We wish him all the best.